What can you expect in Istanbul? 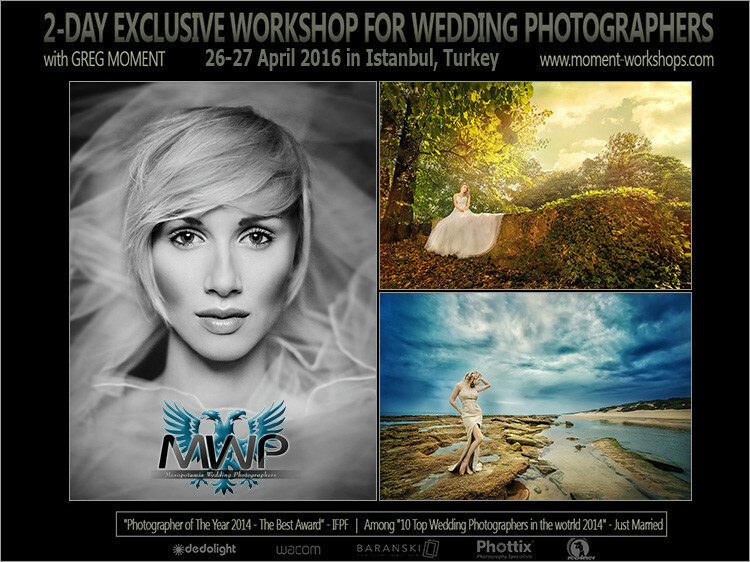 This time Greg Moment (www.moment.com.pl) provides two-day-long workshops for wedding photographers in Turkey. The workshop starts in the centre of Istanbul. The location will be provided soon.